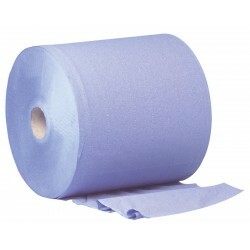 Available in either white or blue, these wiper rolls can be used for several different applications, however they are commonly used for valeting. 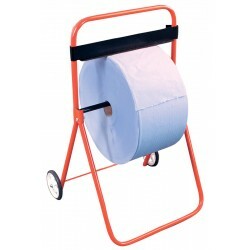 Also ideal for polishing materials as well as general wiping. 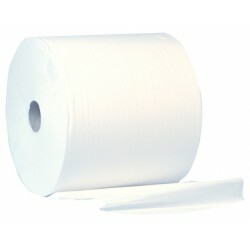 Providing minimum mess, they are multi purpose wiper rolls and ready to use instantly.